Seeking Mansfield is a 2017 Foreword Indies Honorable Mention in YA Fiction! Sixteen year-old Finley Price has perfected two things: how to direct a world-class production, and how to fly way, way under the radar. The only person who ever seems to notice Finley is her best friend and godparents' son, Oliver Bertram. 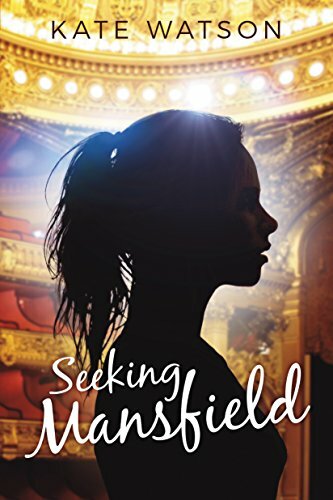 If she could just take Oliver's constant encouragement to heart and step out of the shadows, she'd finally chase her dream of joining the prestigious Mansfield Theater. 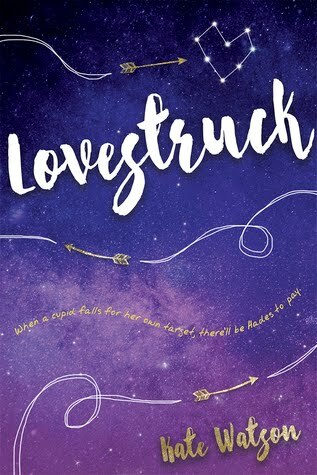 But when teen movie stars Emma and Harlan Crawford move across the street from the Bertram's, they immediately set their sights on Oliver and his cunning sister, Juliette, shaking up Finley and Oliver's stable friendship. 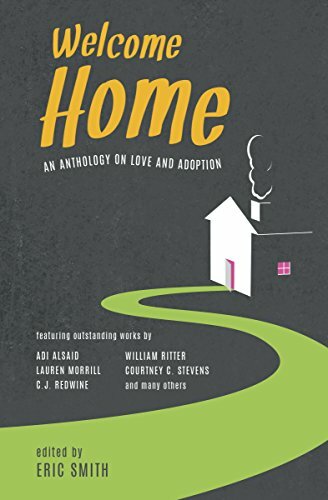 As Emma and Oliver grow closer, Harlan finds his attention shifting from Juliette to the quiet, enigmatic, and thoroughly unimpressed Finley. Out of boredom, Harlan decides to make her fall in love with him. Problem is, the harder he seeks to win her, the harder he falls for her. Eric Smith’s anthology WELCOME HOME, is a collection that explores the emotional complexities of adoption, featuring new, multi-genre short stories from an array of authors. Read about it on Bustle. 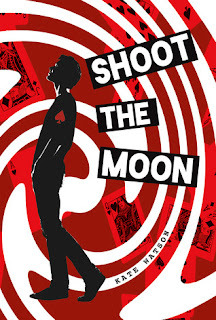 Shoot the Moon is a 2018 Whitney Awards Finalist!